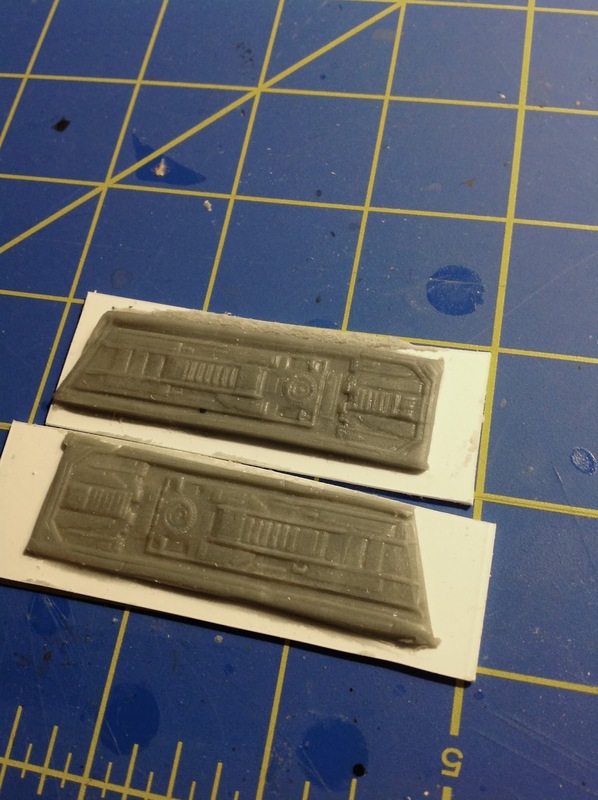 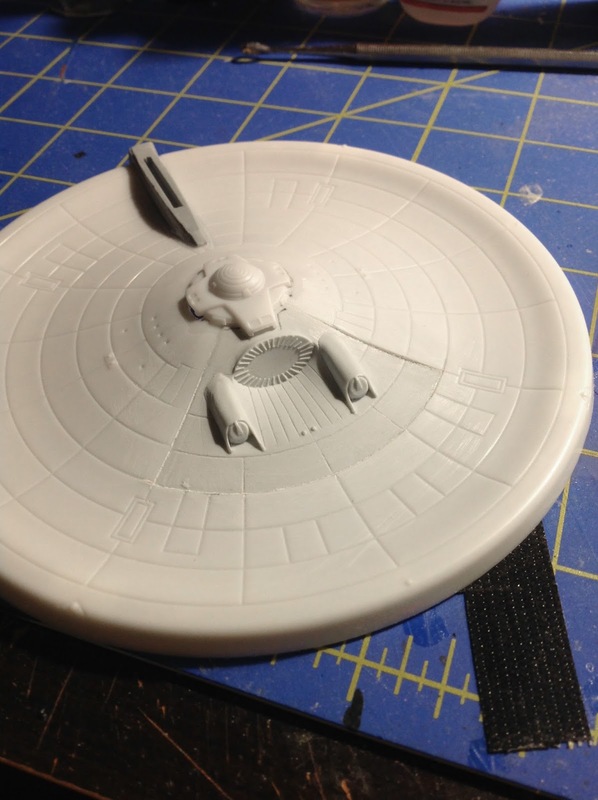 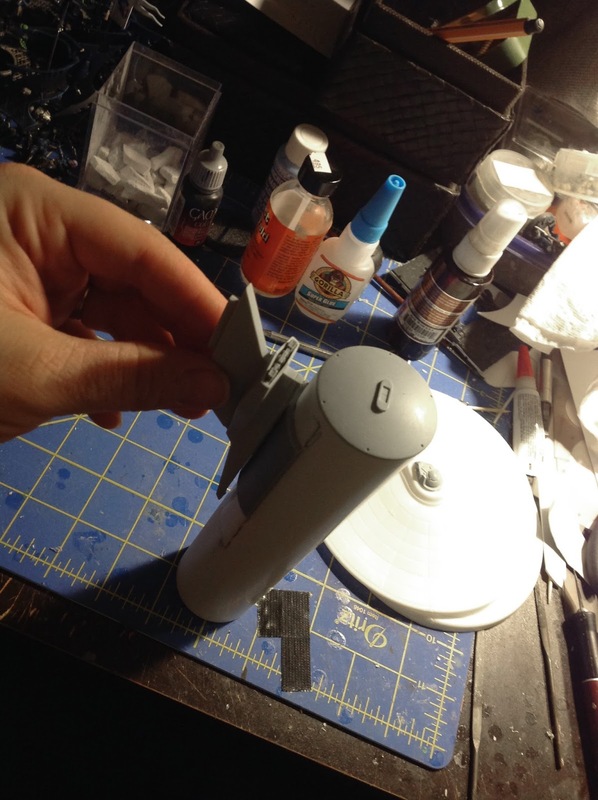 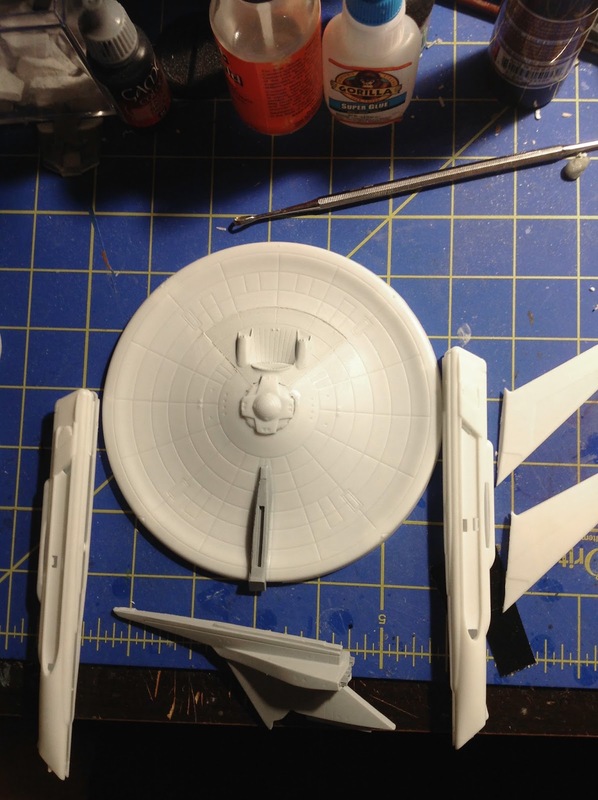 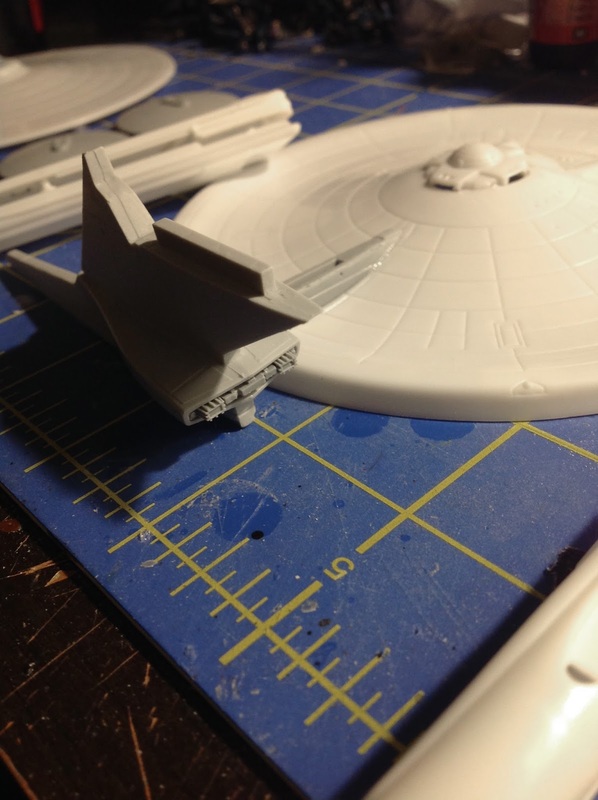 I made a mold of the reliant back areas and pulled a casting from epoxy putty. 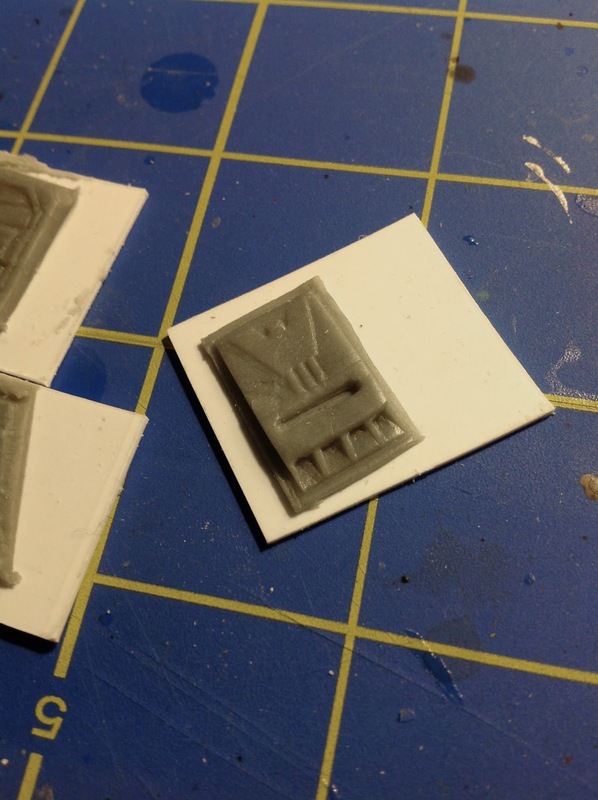 I'll be able to fin tune the details to make them sharper. 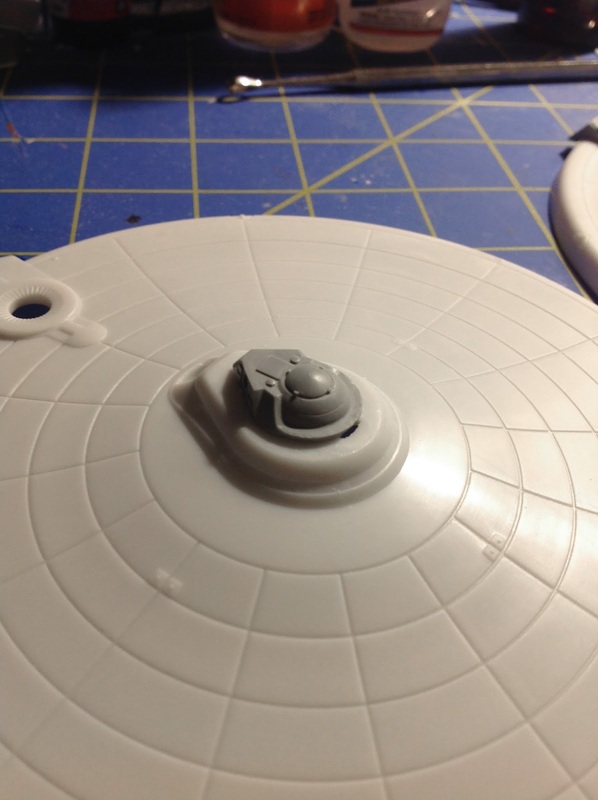 I like the size of the cargo pod in relation to the new neck piece.